Much like all integration companies, Matsumoto specializes in the integration of spot and resistance welding cells. What sets us apart from the competition is our primary focus on the integration of cell systems that involve welding. 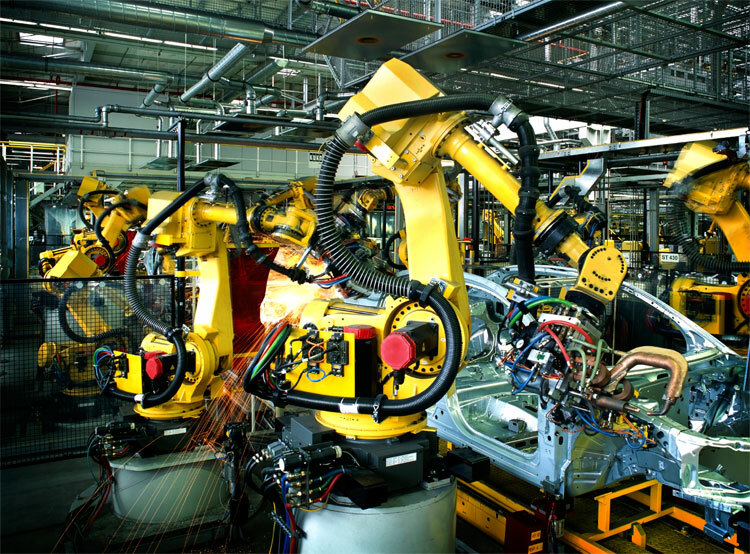 From the tooling design on a robot arm in a single cell, to the incorporation of several robots working together simultaneously we have the capability of creating a full turn key system best suited to your OEM needs. Additionally, our in house experts have the knowledge and experience to take care of any of the electrical based needs within your PLC software.